I need to get quicker. 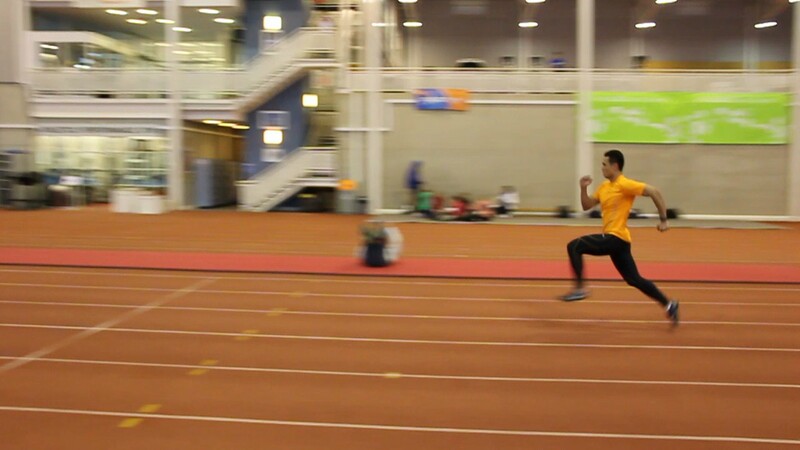 And as you can see, my sprinting form needs a lot of work, way too upright. Well today is the first day of what would be my 2nd semester of my masters program, but I’m no longer a student. Must say it does feel weird that I no longer have lectures or tutorials to go to, before this it was the Christmas break and exam period so it felt normal to not go to school. But now that everyone else is going back to lessons it does finally hit me that I’m no longer a student. And then came the other realisation, that it’s time to figure this out. Not just at the track but what to do with the rest of my life as well. I sometimes wish that it was clearer what lies ahead, but I guess that’s life’s great mystery and for someone who took the path less taken, it’s even less clear what lies beyond the haze ahead. All I know is that once again it will just be like things at the track: Have an idea of what I want to do, do it, check if what I did gave me the desired result, make adjustments if I don’t and do it again until I do it right. Time to figure it out now. Few technical points for any other discus throwers there, think what’s happening here is that my left leg’s over-rotating before I start swinging my right leg round and forwards. This cause my left leg drive across the circle to be almost non-existent and end up in an over-rotated position in the middle, not allowing me to use much so my legs into the throw. Definitely need to figure this bit out to start throwing some proper distances. « On Finding Your Limits.